I arrived in Montreal close to three years ago, and I am still here. What is it about this place that attracts me so much? Is it the people I have encountered, the experiences I have had, or the beautiful and vast nature of this land that makes me feel so much at home here? I do not know. I do know, for one reason or another, I belong here. And yesterday I was handed a piece of paper which will symbolically mark the beginning of a new stage in my life. After a 40 minute long interview with an immigration agent, I left the little room with a thumping heart of joy, and a wide, wide smile on my face. Finally, finally, I got my Certificat de sélection du Québec (CSQ – Québec selection certificate), and can make the steps to becoming a permanent resident of Canada. It took a lot waiting, and you could say a lifetime of preparation. It was not easy, and for many days before my mind had been unsettled and stressed. What would they ask me? How will they judge me? Am I qualified enough? How is my level of French? The process began last November, when I collected all the required documents and submitted them. There was a long silence, and at times I wondered whether my paperwork got lost in an obscure drawer of some bureaucrat. But no news is good news, and finally after seven months, I received word from them. Every individual is different, and every application will of course be treated differently. Some people receive their CSQ without needing to be interviewed, for they satisfy the minimum requirements to settle permanently. Others, the ‘luckier’ ones, will need to present themselves at the Ministry of “Immigration and Culture Communities” and go through an interview , which was the case with me. You can succeed, which means you receive the CSQ on the same day, or you can fail and can only retry after a certain period of time, or they may require you to send supporting documents to reconsider your file. Priority is given to immigrants with higher education or specific skills or work experience. 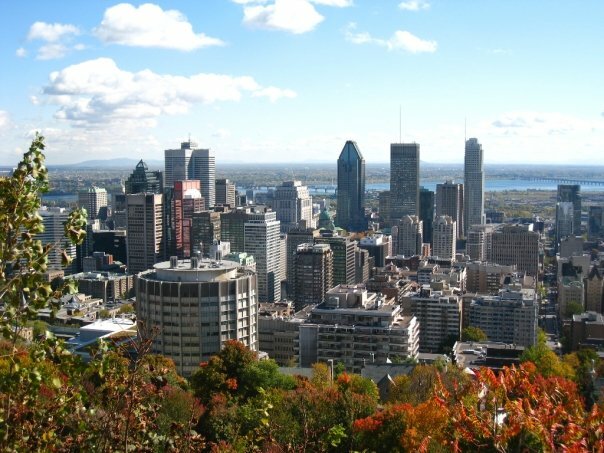 Having studied at McGill, and lived in Quebec for some time, and being familiar with the local culture and way of life here, greatly improves your chances of success. 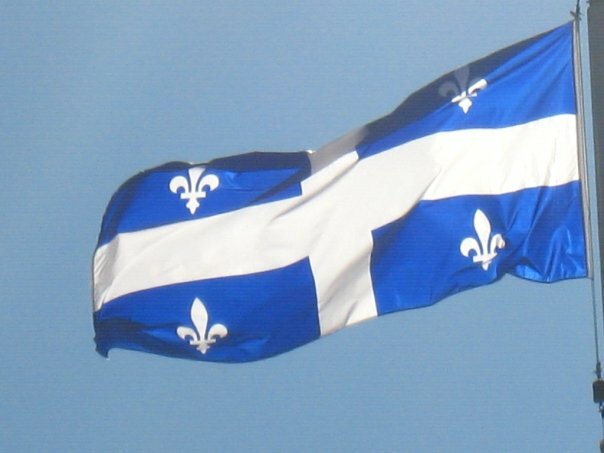 Language abilities, especially being able to communicate in French, Quebec’s official language, is greatly weighed into the equation. 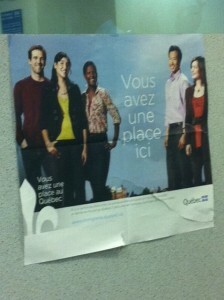 Being financially independent, at least for a couple of months after you settle down in Quebec, is also very important. During the interview, they basically want to verify that all your documents are true and originals. A valid passport and study permit, secondary and tertiary education diplomas, evidence of previous work experience, such as a letter of recommendation, are vital. 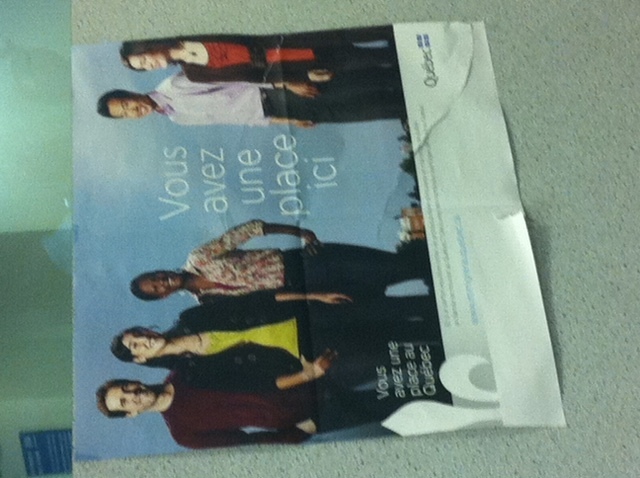 And you will be asked questions… about your life before arriving here, about your motivation to stay in Quebec, about your previous professional experiences, about your job prospects here and what career you intend to pursue. Sometimes, though it was not the case with me, they might ask questions about Quebec culture and history, and politics, just to see how well you have adapted yourself and integrated into the local society. 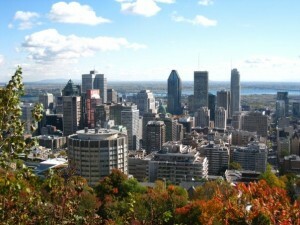 An appreciation and knowledge of the beautiful sights and cultural heritage of “la belle province” is therefore unmissable. As nervous as I was, the interview actually was pleasant overall. Though I had doubts in my abilities in French, I could understand and respond to all the questions in French (and bits in English, as they also want to make sure you do speak the language). Some questions, about my field of study and my research were surprising, but I managed to reply and get nods and smiles from the immigration officer. They do not, as I was worried about, expect you to speak fluent and flawless French. But a willingness to speak, an interest in the language and willingness to learn goes a long way to improving your profile and impressing the immigration officer. And of course, like in all interviews, be courteous, polite, and confident in yourself and in what you are saying. “Merci infiniment,” I said as I shook the immigration officer’s hand, “Merci, merci…” To all the people I have encountered here, to all the amazing experiences at school and beyond, to this society that does not shun difference, but welcomes diversity and people from all over the world. "You have a place here"
I looked at the CSQ that was handed to me. It was such a simple sheet of paper, white, like all other pieces of paper, with black printed words, and yet it held such meaning, such significance. It was as if I was given an opportunity to continue building my life here, and a confirmation of how much I am appreciated and accepted into this society. Three years ago, if you had asked me where I would be living, what I would be doing, I would not have a clue. But somehow, this place, this country has given me the freedom and space to grow, and it has grown in me to take a special place in my heart. Congratulations, David! This is fantastic!